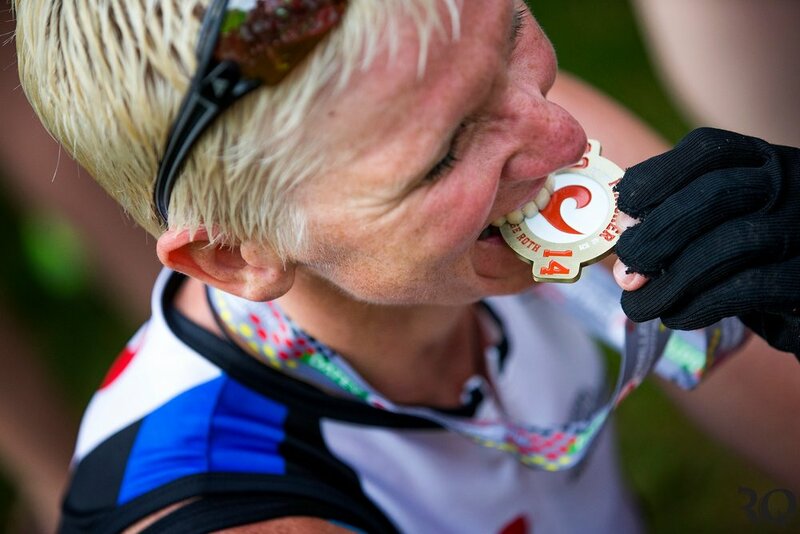 Our 5-night Challenge Roth race week tour offers the services and amenities you've come to expect from RaceQuest; you'll be treated like a triathlon rock star from the moment you arrive to the moment you depart. We include airport shuttles, guided course tours, race event transportation, bike and gear bag retrieval after the race, spectator support on race day, and an experienced staff to look after you. Arrival is into Munich or Nuremberg airports with check-in on Thursday before the race, and check-out on Tuesday. This tour is best suited for those doing some pre-race travel in Europe.